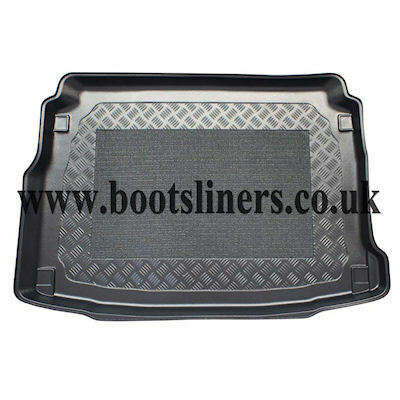 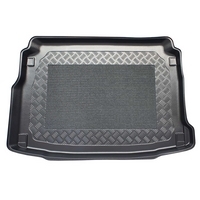 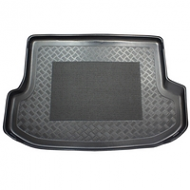 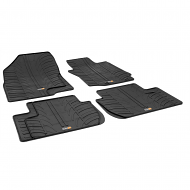 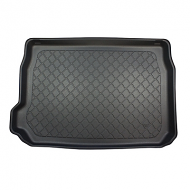 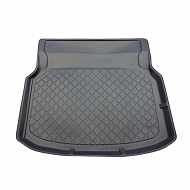 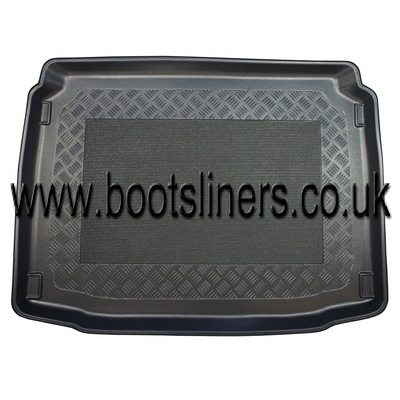 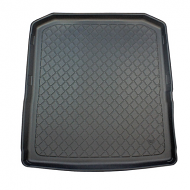 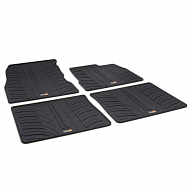 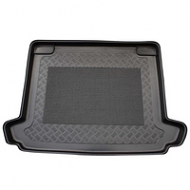 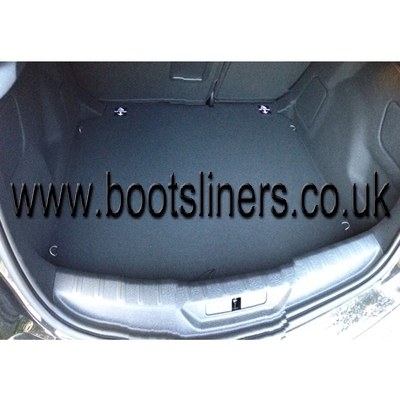 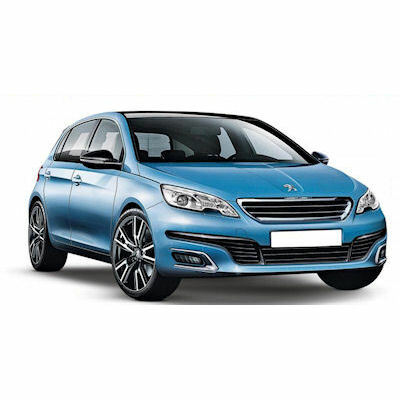 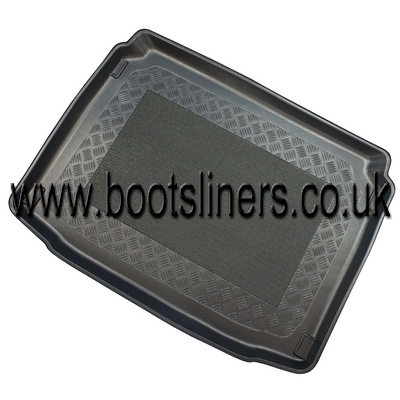 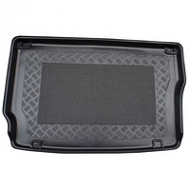 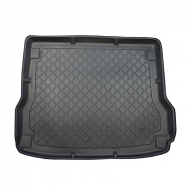 PEUGEOT 308 2013 onwards BOOT LINER. 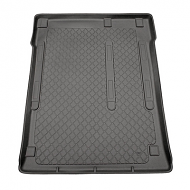 This is fully moulded to fit the boot of your 308 hatchback perfectly. 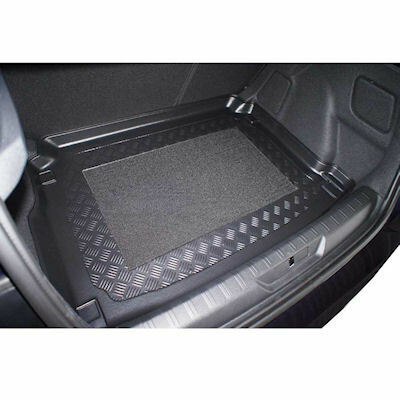 Please nOte this car has a choice of upper or lower. 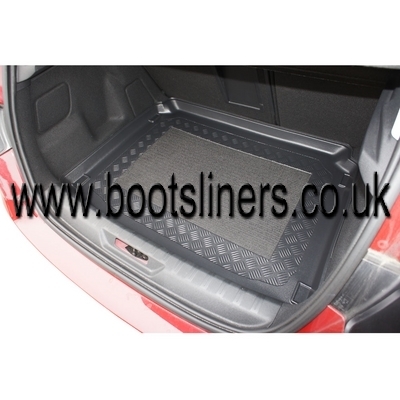 This is depending on the height of the boot floor. 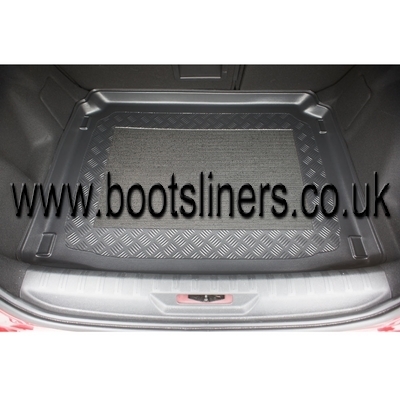 Please study the detailed images to determine if your boot is the upper or lower position.